In 2003, I attended the Birmingham School of Jewellery and Silversmithing where I completed my goldsmithing apprenticeship. For the following 8 years I lived and worked as a goldsmith in the black forest town of Freiburg in southern Germany. Since then, I have become established as an independent goldsmith based in the UK. It is through these experiences that I developed my exacting workbench skills, design aesthetic and commitment to making the highest quality handmade jewellery. In my workshop, I make all the pieces entirely by hand using traditional goldsmithing techniques. 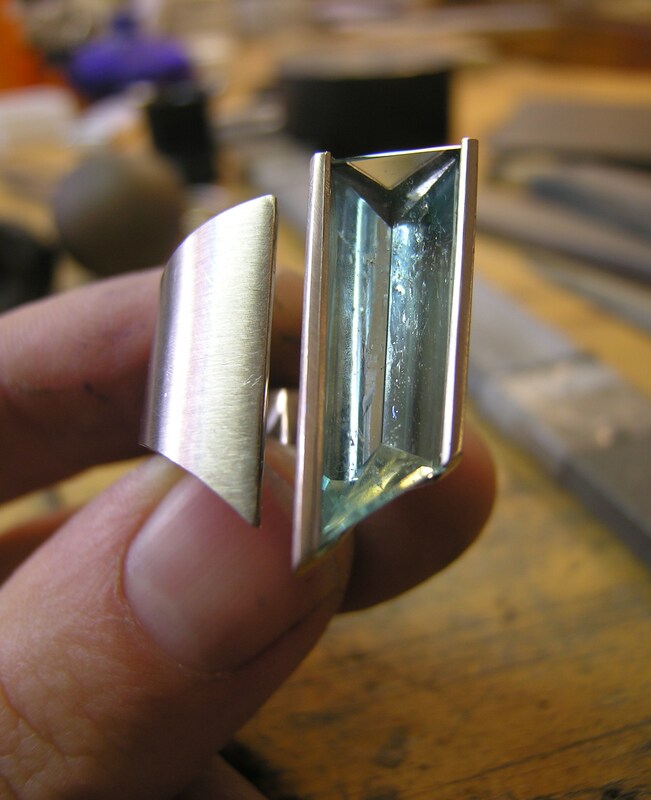 I work with sterling silver, 18ct gold, platinum and palladium, used alone or in combination. Quality sourced diamonds and semi-precious stones are set into many of the pieces. 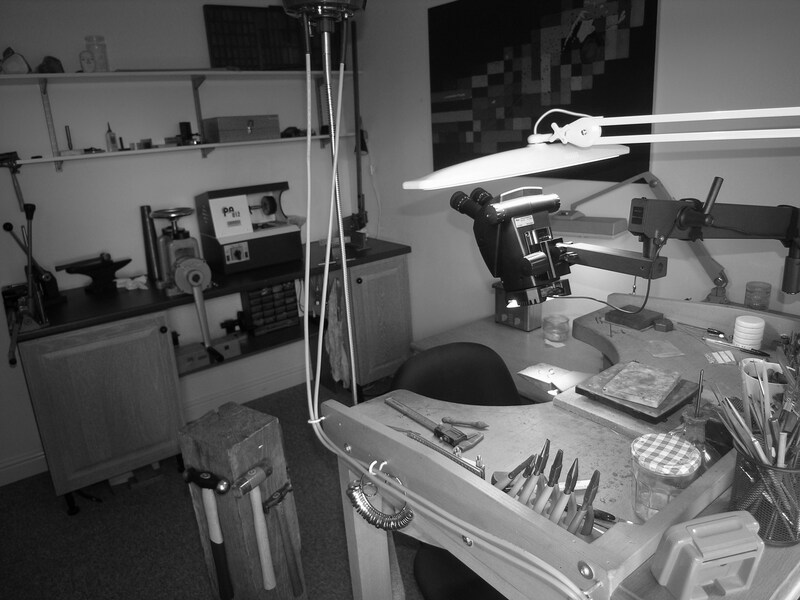 Jewellery repair work is carried out in the workshop. Resizing of almost all rings, whether with or without gemstones is possible. A design and remodelling service is also available. Old, unworn jewellery can be melted down and reworked into something fresh and new. I´m always happy to chat and answer any questions you might have.